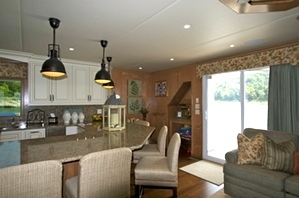 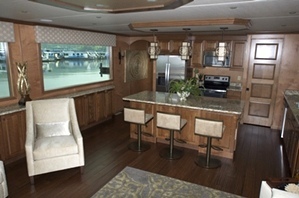 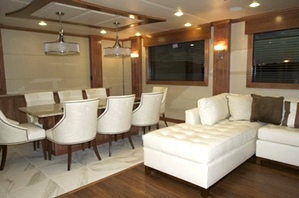 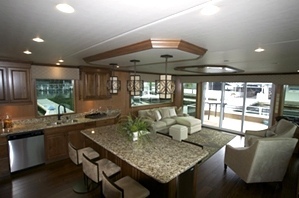 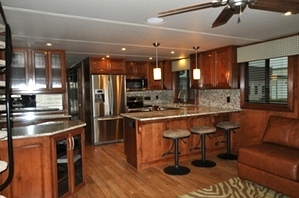 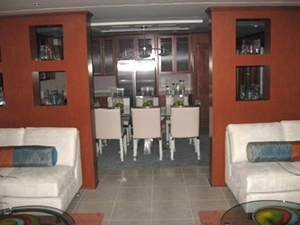 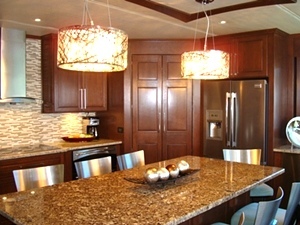 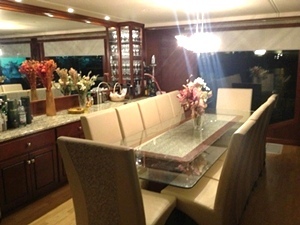 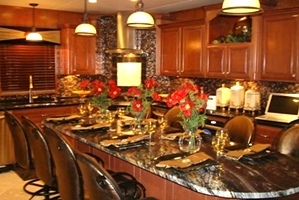 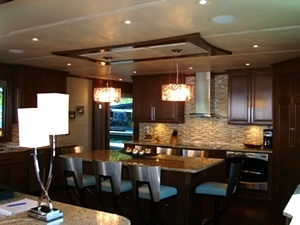 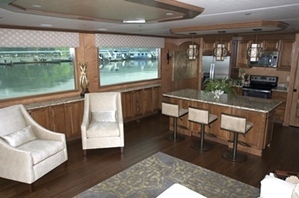 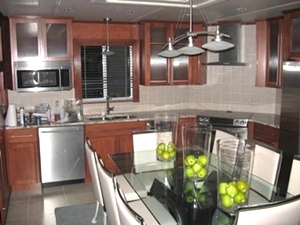 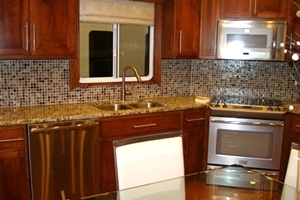 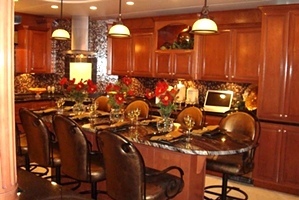 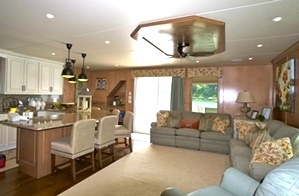 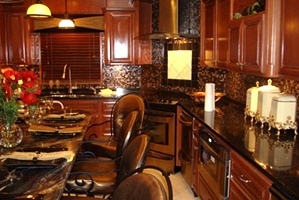 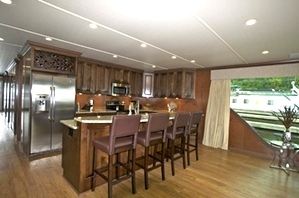 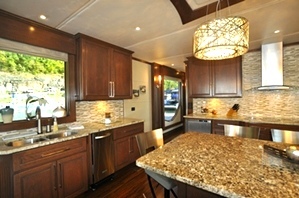 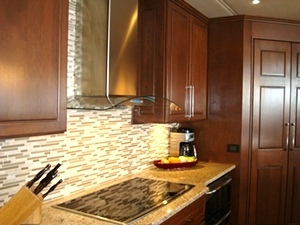 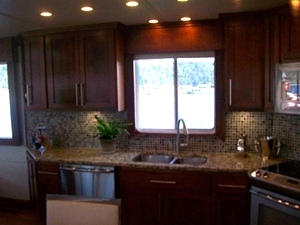 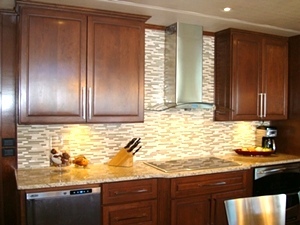 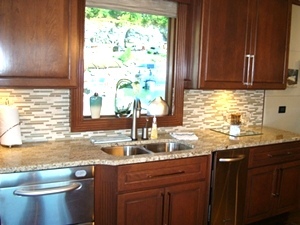 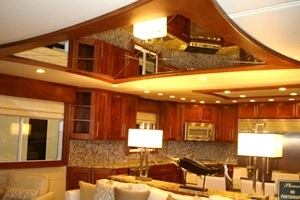 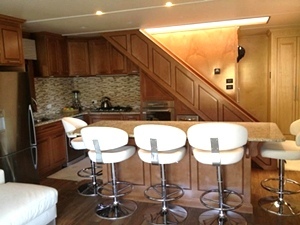 At Stardust we understand you do not want to be in the kitchen more than necessary while on your houseboat. 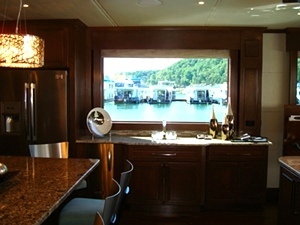 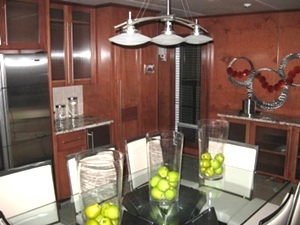 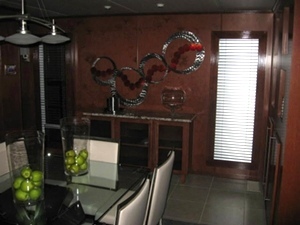 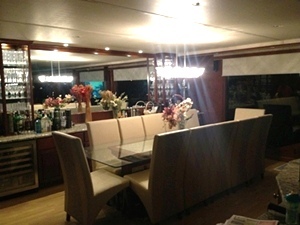 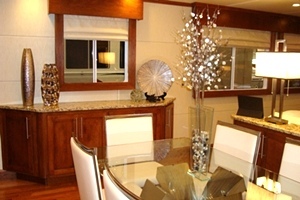 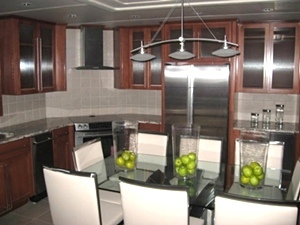 However, we strive to make your galley as elegant as any other room on your Stardust houseboat. 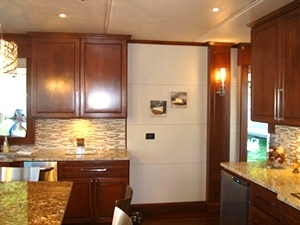 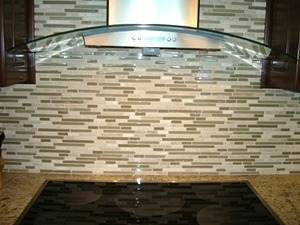 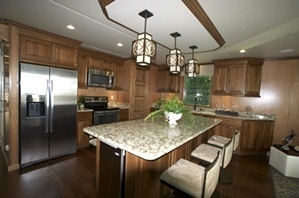 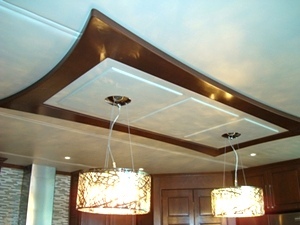 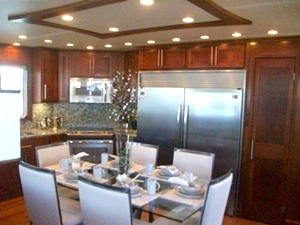 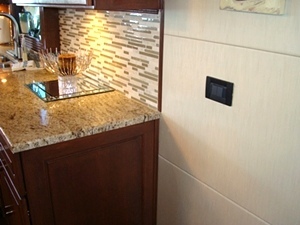 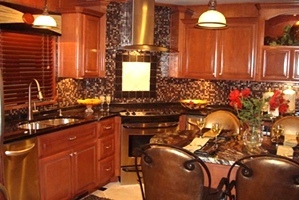 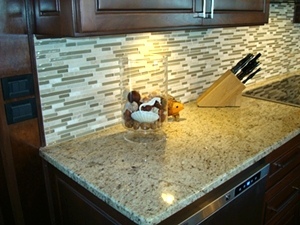 Our design team will work with you each step of the way to create a useful yet beautiful galley. 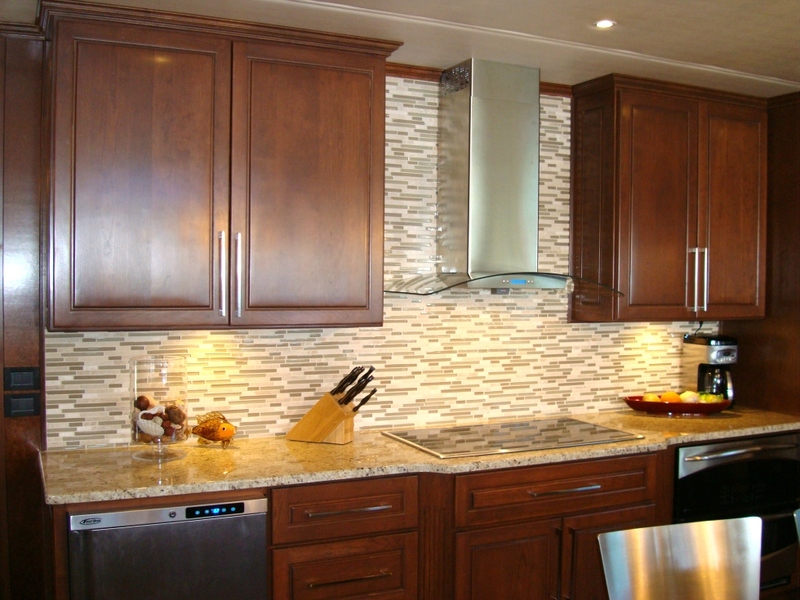 From faucets to lighting to appliances and countertop choice of Laminate, Granite, Corian, and Quartz, we will walk you through it. 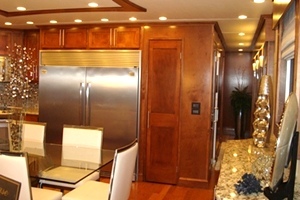 We believe you will love and enjoy your galley when we get finished.